If you and your spouse are ending your relationship, it’s strongly recommended that you consider having a separation agreement in place. Separation agreements are written legal contracts that solidify mutual understandings of the rights and duties two spouses have towards each other, and towards any children they have together. Although it may seem like a simple task, the job of putting together a comprehensive separation agreement is not easy. There are many hallmarks of a strong one – and many pitfalls that can lead to a weak one. What Makes a Strong Separation Agreement? You must both be eligible to make one. Under the provincial Family Law Act, you and your spouse can enter into a separation agreement if you formerly lived together but are now living separate and apart. Both of you must also possess legal capacity to make a contract, and it must be freely-negotiated between you. If one of you can later claim that you were under duress at the time you signed, then a court may declare the agreement invalid. It must be in valid form. The Family Law Act also mandates that a valid separation agreement must conform to certain formalities. Specifically, it must be: a) in writing; b) signed by both of you; and c) witnessed by a third party. It must cover the right topics. A separation agreement typically covers things like ownership of your property, support obligations, and certain custody issues relating to any children. There are some items that are not subject to this kind of agreement; for example, a term purporting to prohibit your soon-to-be former spouse from dating or getting married to anyone new, may not be enforceable in law. An effective agreement is crystal clear in its terms. The wording and legal terminology it uses must also be legally-accurate. For this reason especially, it is always best to get the help of an experienced family lawyer when drafting a separation agreement. 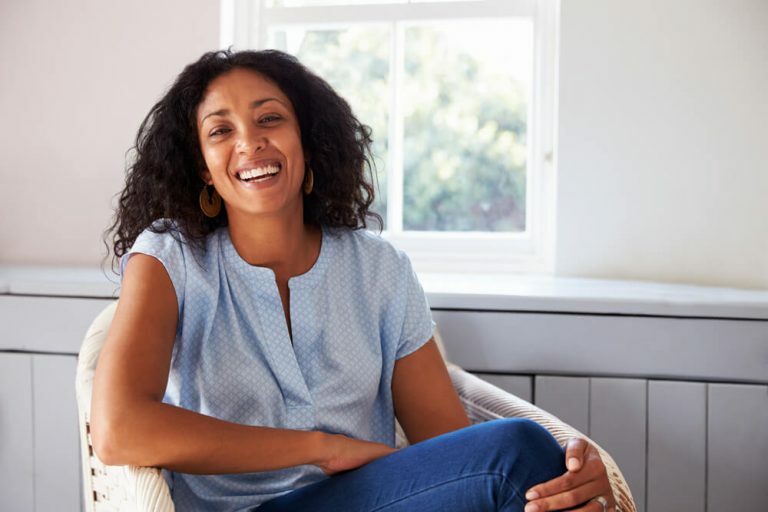 A strong agreement will also cover all the bases, including issues that may arise in the future – even if you and your spouse currently see no need to address them. Circumstances can change, and so can your own attitude toward the separation, towards each other, or towards your future prospects of self-sufficiency. Issues that you think you have fully resolved can quickly spiral into new disputes. A strong separation agreement is all in the details: The best way to prevent problems is to make it as clear and comprehensive as possible. What Makes a Weak Separation Agreement? Weak separation agreements are those that lack the qualities that make a good one. It might not conform to the legal requirements as to form, content, or witnessing; it can be unclear or vague; or it can neglect to cover all of the issues. However, an agreement can also go wrong because it inadvertently ignores or misinterprets the governing Canadian law. This means it can either have unintended legal consequences that both of you did not intend or envision, or it may be prone to being struck down as invalid by a court. Similarly, the agreement may fail to predict and address some unforeseen future event, so that two or three years down the road its provisions no longer fit the reality of your situation. As a couple who is fresh from the difficult decision to separate, you may be tempted to sit down at the kitchen table to draft your own agreement and “get it over with”. After all, you and your spouse are best-positioned to know what you have, what you want, and what you need…right? Plus, you can save money in legal fees by skipping the need to get a lawyer to do the drafting. While it is possible to create a solid DIY separation agreement, most people end up making significant mistakes when putting together this document. Exes may even end up in court where a judge must interpret and settle the true legal meaning of the separation agreement you mistakenly thought was clear and comprehensive. Even if you decide to proceed with your own drafted version, it is vital that each of you provide full, frank and accurate financial disclosure. Doing this ensures that both people are making important financial decisions based on real and accurate financial information. You both should obtain Independent Legal Advice (ILA) before you sign as well. 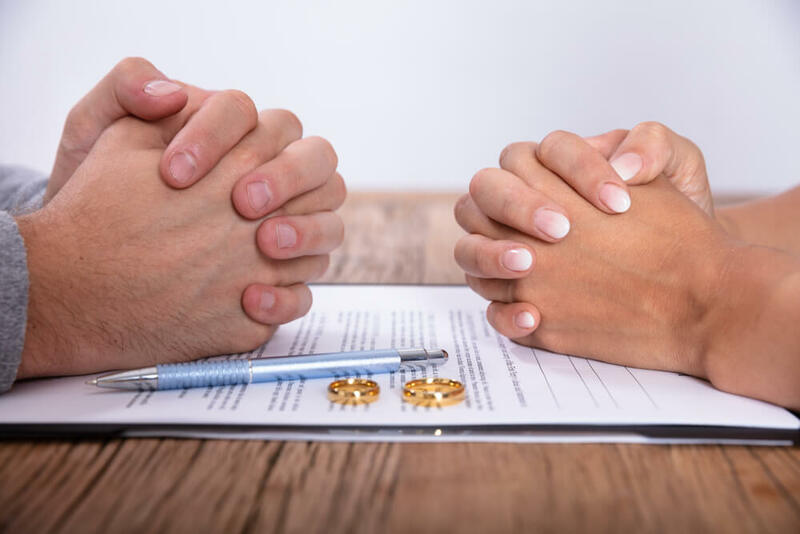 This involves you and your spouse each having your own separate lawyer to review the draft, and to provide you with individual private legal advice on how the agreement affects your rights and obligations. Without these two things, a court can strike down your entire separation agreement in the event of a dispute, and then impose terms that neither of you wanted.